I love blueberries! 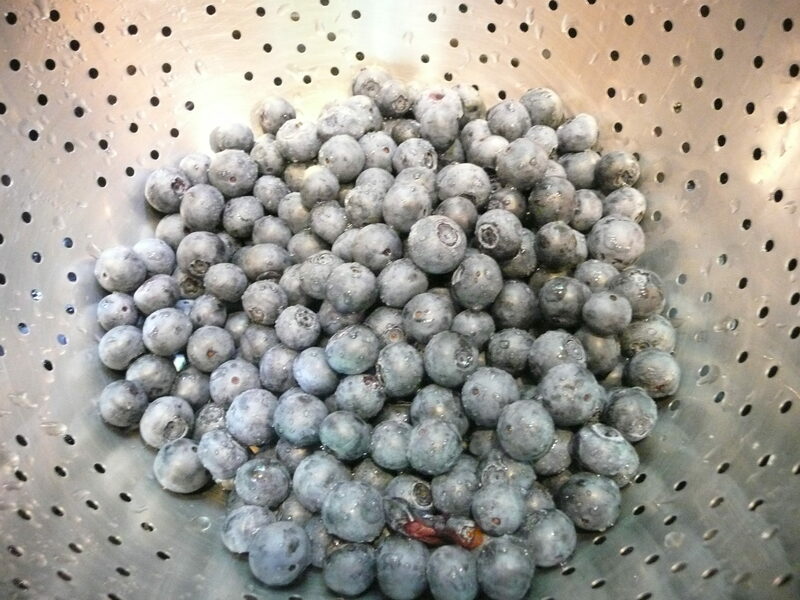 When we lived in Seattle we used to go blueberry picking in the summer. I found a great deal here at the grocery store though – with a coupon, you buy one pint and get 1 pint free. So, I’ve had to freeze some since I keep going back for more. 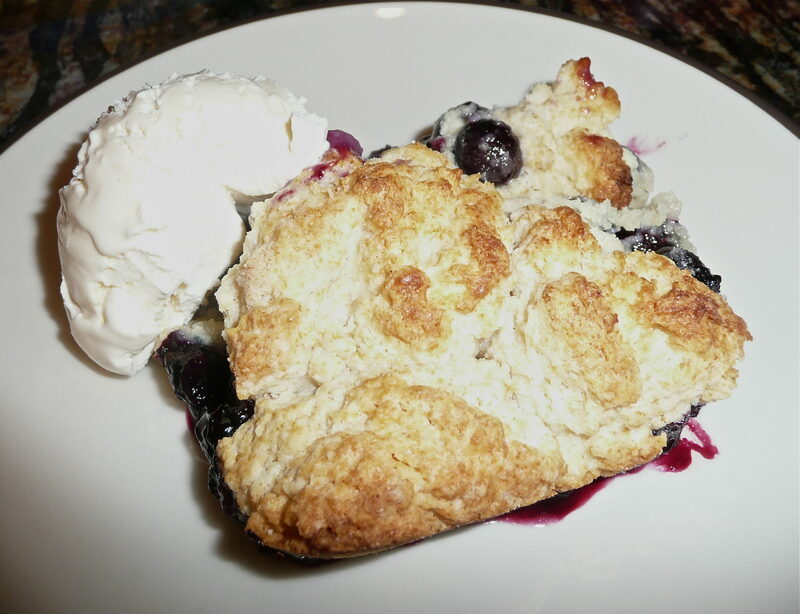 It looks like I misplaced my blueberry cobbler recipe so I had to search the internet for one and found this one which is really good. 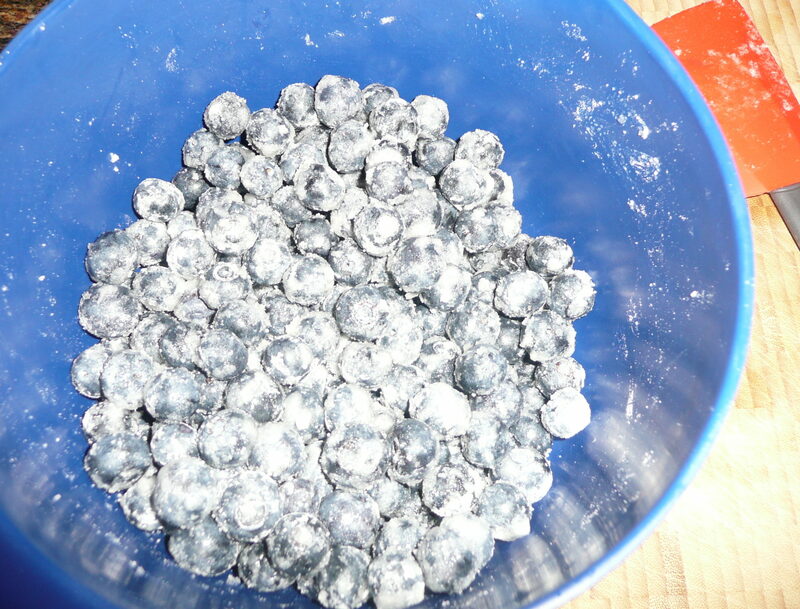 Mix the blueberries with 1/3 cup sugar and 2 tablespoons flour. Spoon this mixture into the baking dish. 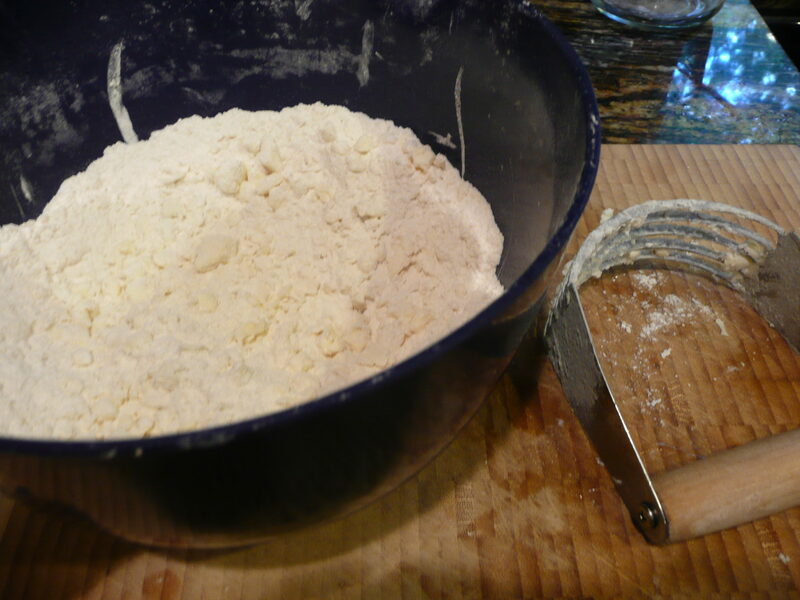 In a large bowl, whisk together the remaining 1 1/2 cups of flour and 3 tablespoons of sugar with the baking powder and salt. 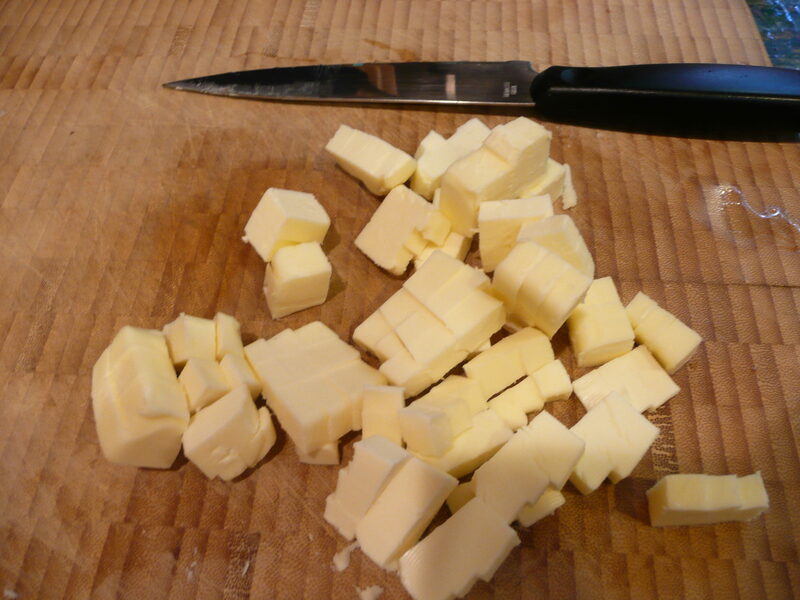 Cut the butter into the flour mixture with a pastry blender or 2 knives until it resembles coarse meal. Add the milk and vanilla and stir with a fork to form a wet sticky dough. Drop rounded tablespoons of the dough over the top of the blueberries to cover them. Sprinkle the remaining 1 tablespoon sugar on top of the cobbler (I usually leave this step out as it’s usually sweet enough.) Place the baking dish in the middle rack of the oven. Bake for 45 minutes or until the top is golden brown and the fruit filling is bubbling up through the crust. 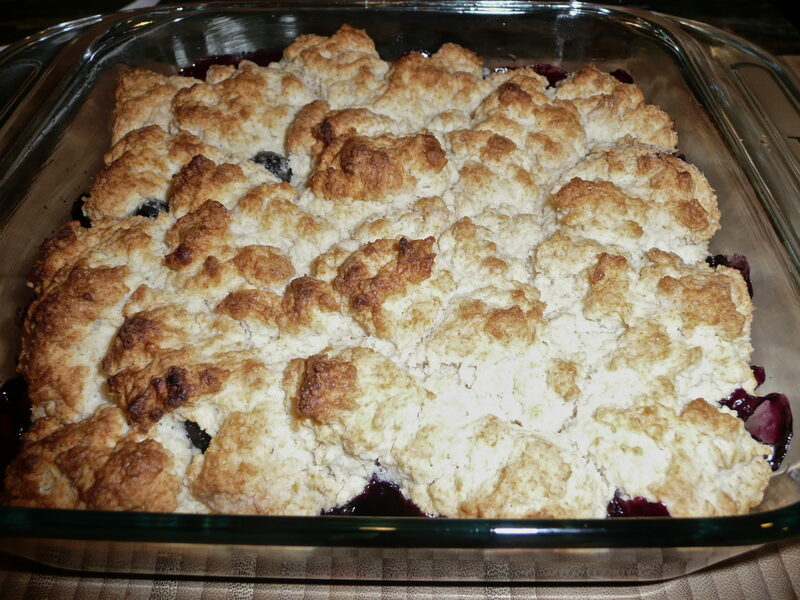 Let the cobbler cool for at least 20 minutes. Serve warm with a scoop of ice cream. I found the recipe at EveryDay with Rachael Ray.